"What does snowberry taste like?" is a common question at the honey counter. The answer of course, is "Snowberry tastes like snowberries." 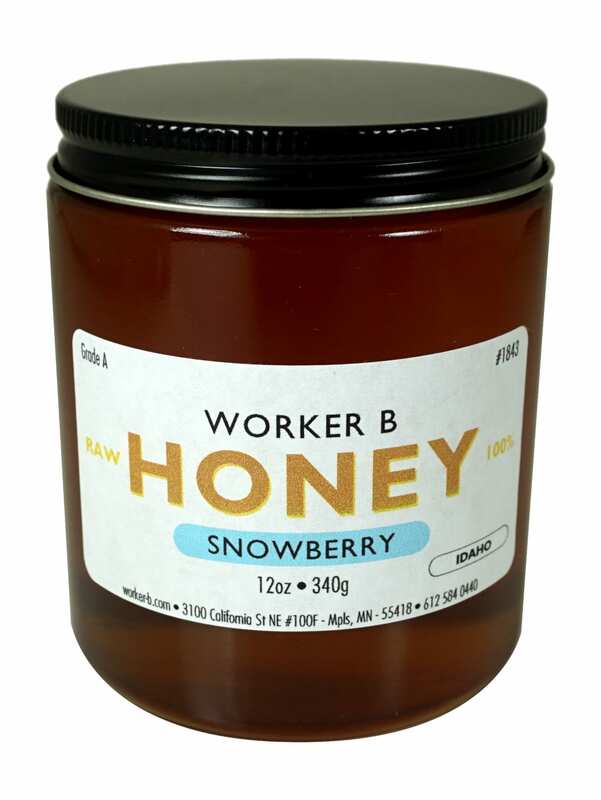 But to be specific, Snowberry honey comes from Idaho and has a very engaging flavor profile with butterscotch and toffee notes transitioning to a lavender and cherry finish. 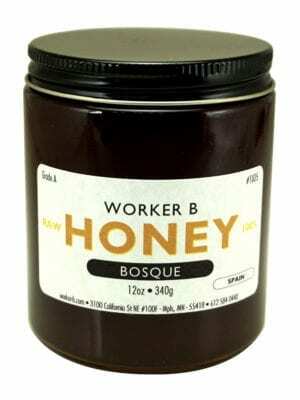 Works well in tea, oatmeal, and with fruit.